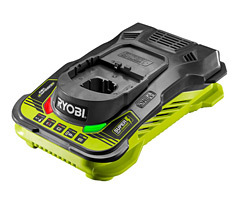 The RB18L50 is Ryobi's most powerful 18V battery to date. 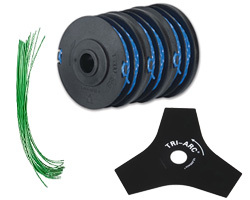 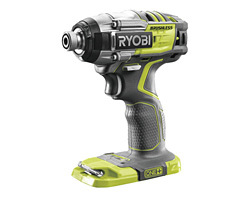 It is ideal for long periods of use and larger DIY projects and great for intensive work with all One+ tools. 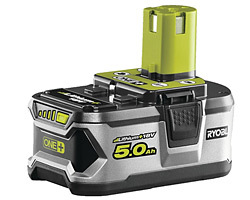 Pack contains two RB18L50 18V Li-Ion Batteries. 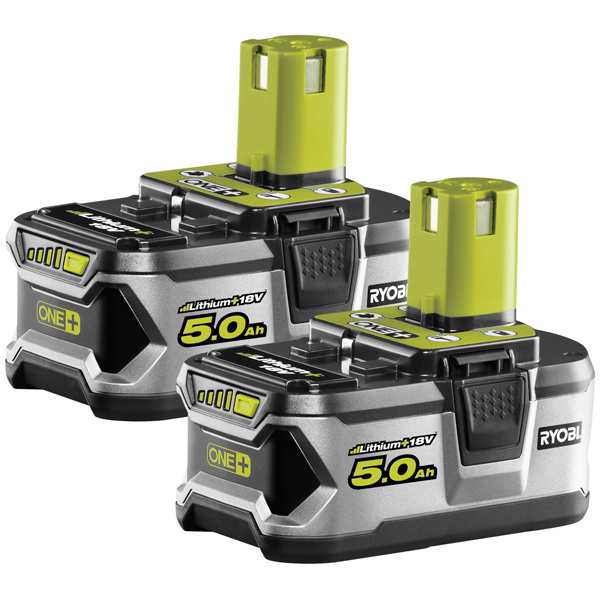 Powerful 5.0Ah Lithium+ battery delivers up to 10% more power and up to 25% more run time than the 4.0Ah battery (RB18L40). 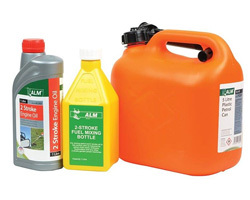 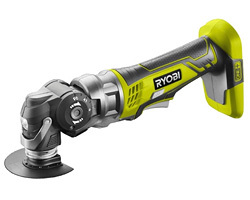 Fuel gauge displays remaining battery charge so you can manage your workload better. 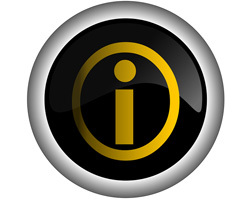 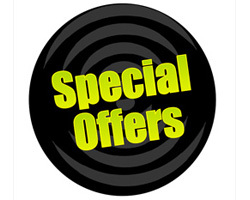 Intellicell technology, heat sink and advanced electronic battery protection. 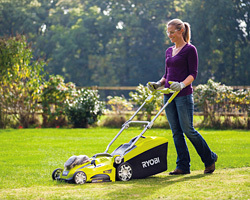 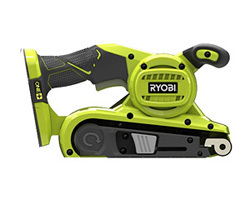 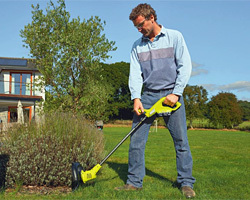 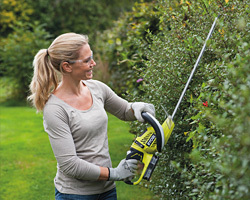 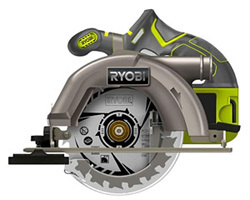 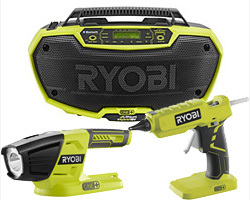 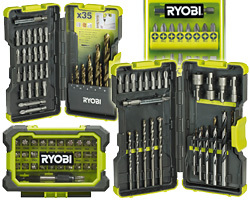 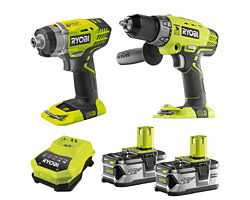 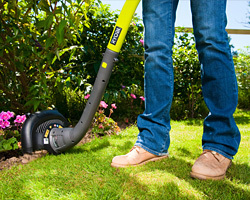 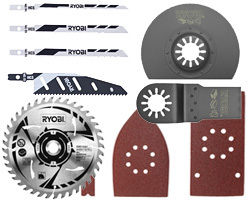 Compatible with the whole Ryobi 18v One+ range of Garden and Power tools.